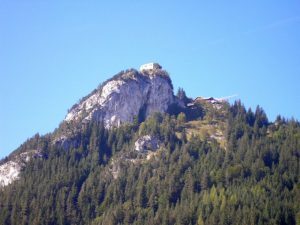 06/08/2016 — WCA & COTA-DL pedition of DL2HUC and DM2BPG to Castle Falkenstein! – Erich DL2HUC and Helmut DM2BPG will be active on the 6th of August beginning from 09:00 UTC from Castle Falkenstein, WCA: DL-02135, COTA-DL: SAB-004. They have no cluster connection so please spot, if you hear them. QSL via Home Calls, bureau or direct. 73 & 11! [tnx info DF6EX]. 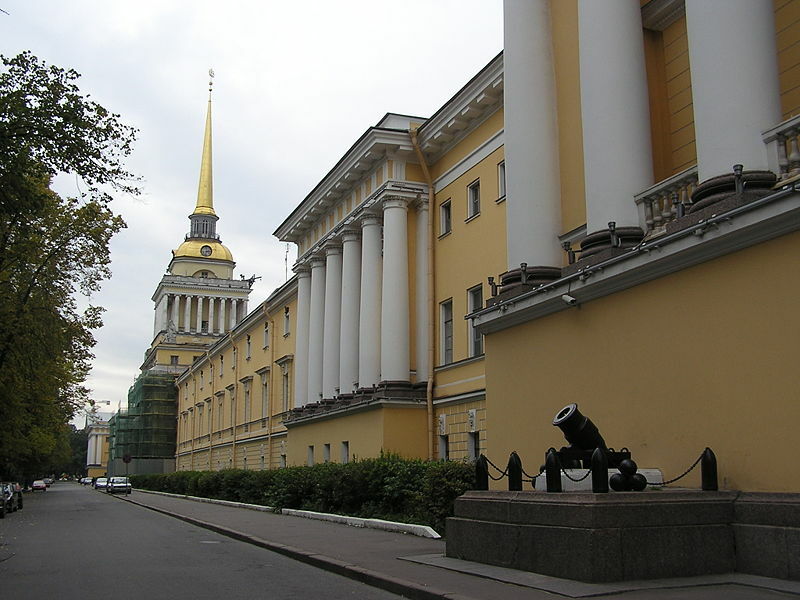 06/08/2016 – WCA & COTA-RU pedition of RZ1CWC/M to Admiralteystvo (The Admirality)! – Andrey RN1CW is going to work on the 6th of August from 5 till 8 UTC from Admiralteystvo (The Admirality), WCA: UA-00001, COTA-RU: C-101, RDA: SP-01. He plans to work CW and SSB on 40, 30 and 20 meters as RZ1CWC/m. Log will be uploaded to WCA E-LOG and COTA-RU E-Log. 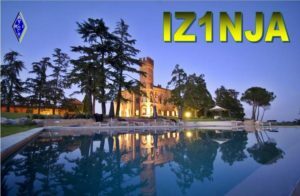 06/08/-08/08/2016 – WCA & DCI pedition of IZ1NJA to castles of provinces Novara and Genova ! – Church of San Michele in a Cemetery Oleggio, DAI/DASM: PM0429. – Church of San Michele in Villamiroglio, DAI/DASM: PM1518. Please spot him if you hear. QSL via bureau or direct. 73 & 11! [tnx info IZ1NJA]. 06/08/2016 – WCA & CSA pedition of YT2KID/P to Brvenik Castle! 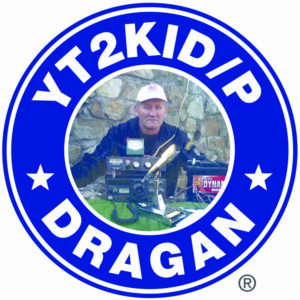 – Dragan YT2KID will be active on the 6th of August 2016 from Brvenik Castle, WCA/CSA: YU-00069, WAS: SA-03. He plans to work as YT2KID/P on 40 and 20 meters. QSL via Home Call, bureau or direct. 73 & 11! [tnx info YT2KID]. 06/08/2016 — WCA & COTA-OE activation of OE4COTA from Castle Gussing! 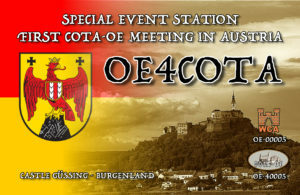 Special Event Callsign OE4COTA will be QRV from 06.08.-07.08.2016 from Castle Güssing, WCA: OE-00005, COTA-OE: 40005 during the first WWFF & COTA-OE Meeting in Austria. Please be patient, it will be my first activation. 30/07/2016 — WCA & COTA-DL pedition of DH0KAA/P to Eutiner Schloss and Jagdpvillion Eutin! Ingo DH0KAA will be active from the 30th of July till the 12th of August from Eutiner Schloss, WCA: DL-03932, COTA-DL: SHB-008 and Jagdpvillion Eutin, WCA: DL-03933, COTA-DL: SHB-009, WWFF: DLFF-072. Also plan to work from Lighthouses of Dahmeshoeved, ARLHS: FED-069, GLHA-015, DE-0003 and Heiligenhafen, ARLHS: FED-105, GLHA-025,DE-0139. He plans to work as DH0KAA/P on 40 and 20 meters. QSL via Home Call.73 & 11! [tnx info DH0KAA]. 24/07/2016 – New members of WCAG! 23/07/2016 – WCA & DCI pedition of IZ1NJA to castles of province Alessandria! 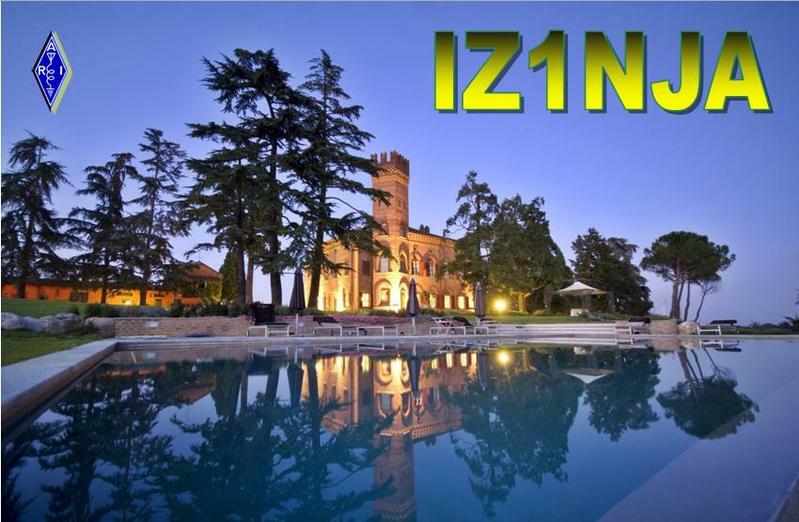 – Diego IZ1NJA will be active on the 23rd of July beginning from 08.00 UTC as as IZ1NJA/p from Castle di Monte Valenza, WCA: I-13337, DCI: AL216, and Chiesa di San Michel a Calliano, Castle di Calvi di Bergolo a Pomaro Monferrato, WCA: I-00210, DCI: AL144 (the 100th activation DCI! Don’t miss!) and Parish of Santa Sabina a Pomaro Monferrato, DAI/DASM: PM1522. Please spot him if you hear. QSL via bureau or direct. 73 & 11! [tnx info IZ1NJA]. 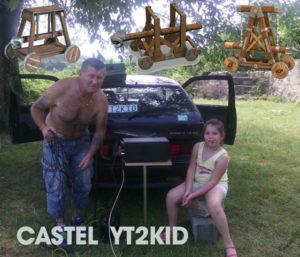 23/07/2016 – WCA & CSA pedition of YT2KID/P to Solotnic Castle! 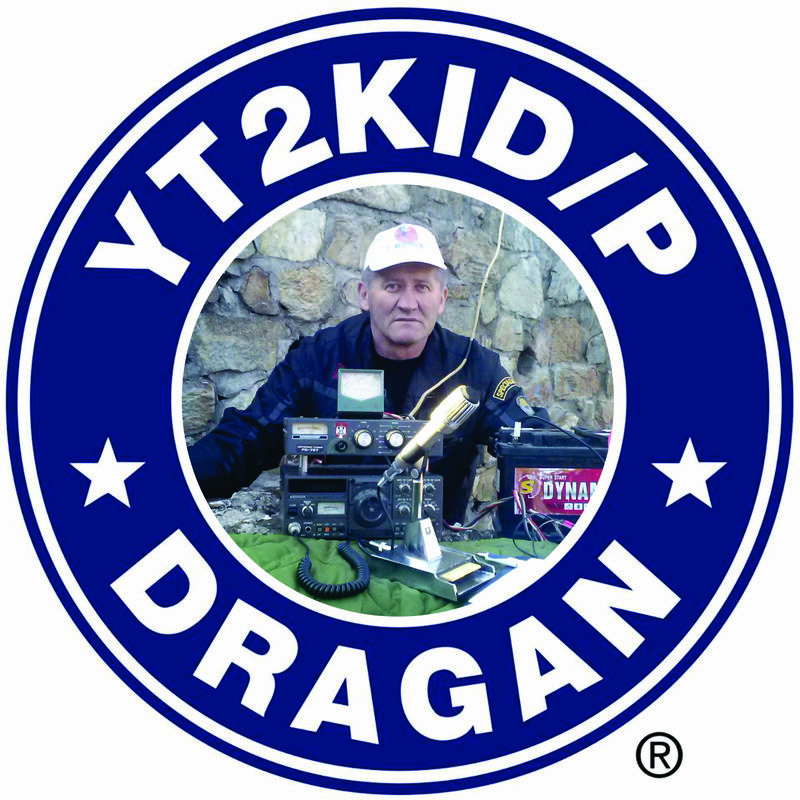 – Dragan YT2KID will be active on the 23rd of July 2016 from Solotnic Castle, WCA/CSA: YU-00030, WAS: ST-01. He plans to work as YT2KID/P on all bands. QSL via Home Call, bureau or direct. 73 & 11! [tnx info YT2KID]. 22/07/2016 – WCA & DFCF pedition of F5NLX/P to Chateau de Locayarn! 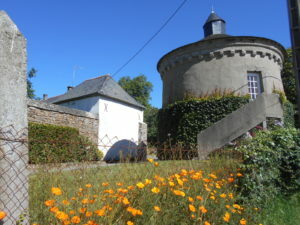 Jean-Marie F5NLX will be active on the 22nd of July 2016 from Chateau de Locayarn, WCA: F-06335, DFCF: 56-157, WWFF: FFF-705 also valid for other awards DCPF: PT-008, DOHF: PT-183/BA-184. 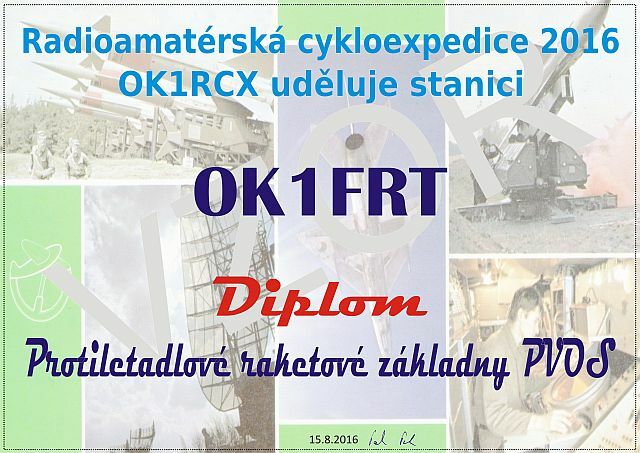 He plans to work as F5NLX/P from 06:15 UTC on 7.095 and from 08:30 UTC on 14.251. QSL via bureau and E-QSL. 73 & 11! [tnx info F5NLX]. 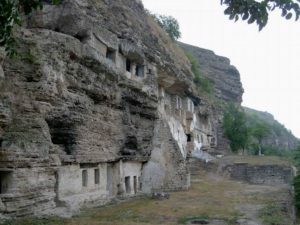 17/07/2016 – WCA & UCFA pedition of UR4NWW Team to Bakota Monastery! UR4NWW Team plans to be active from the 17th of July till the first days of August from Bakota Monastery, WCA: UR-00240, UCFA: HM-012 located in National Nature Park “Podolskie Tovtry”, WFF: URFF-018 (last activity in 2015). They are going to work on 40, 20, 15 and 10 meters by CW, SSB and FM as UR4NWW/p. Power – 15 W, antennas – dipoles, power supplies – accumulators and solar batteries. QSL via buro, direct, eQSL.cc. 73 & 11! [tnx info UR5NBC]. 17/07/2016 – WCA & COTA-RU pedition of AYAN DX TEAM to Suyrenskaya Fortress! 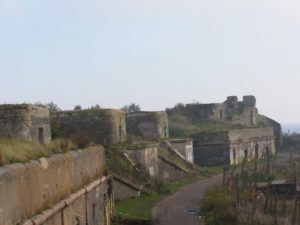 – The members of AYAN DX TEAM, inc. Valery R7KFF, Alexandr RA7KW and Andrey R7KTA will be active on the 17th of July 2016 from Suyrenskaya Fortress, WCA: UA-00601, COTA-RU: C-794, WWFF: RFF-406. They plan to work as Home Call/Portable on all bands CW/SSB. QSL via bureau. Logs will be uploaded to COTA-RU and WCA E-log system. 73 & 11! [tnx info R7KFF]. 16/07/2016 — WCA & DCS peditionof HB9HI/P to Chateau de Duillier! Operators of HB9HI will be active on the 16th of July 2016 from Chateau de Duillier, WCA: HB-00738, DCS: VD-108, QRA loc JN36CJ. They plan to work from 07:00 till 10:00 UTC on 20 and 40 meters CW/SSB as HB9HI/P. QSL via bureau. 73 & 11! [tnx info HB9IAB]. 16/07/2016 — WCA & COTA-DL pedition of DL1JKK/P and DL5JRA/P to Lower and Upper Castles! 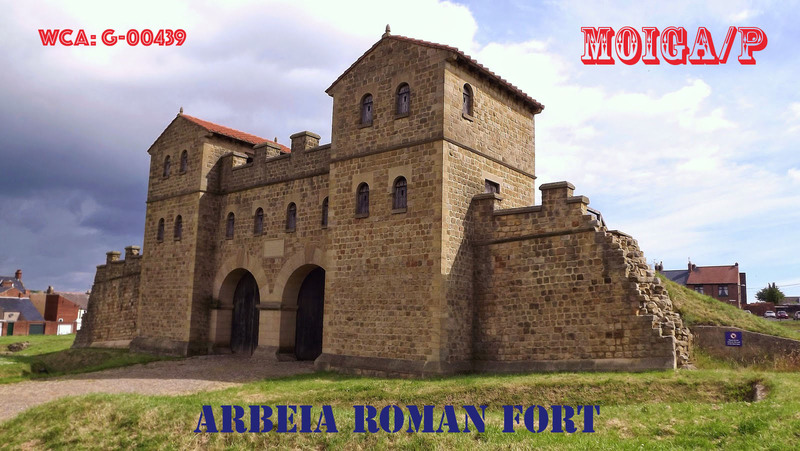 Karl DL1JKK and Rolf DL5JRA will be active on the 16th of July 2016 from Lower Castle, WCA: DL-04912, COTA-DL: SAX-292 and Upper Castle, WCA: DL-04913, COTA-DL: SAX-293. They plan to work from 08:00 UTC on 40 and 20meters as DL1JKK/P and DL5JRA/P. QSL via bureau. 73 & 11! [tnx info DL1JKK]. 15/07/2016 — WCA & DFCF peditionof F5NLX/P to Chateau de Kerlivio! 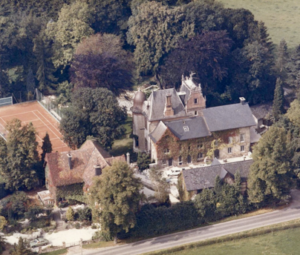 Jean-Marie F5NLX will be active on the 15th of July 2016 from Chateau de Kerlivio, WCA: F-06333, DFCF: 56-155 also valid for following references: DMF: 56-037, DPCF: 56-PA007, DLF: 56-038/56-039, DFF: 56-FT051, WWFF: FFF-708. He plans to work as F5NLX/P from 06:15 UTC on 7.095 and from 08:30 UTC on 14.251. QSL via bureau. 73 & 11! [tnx info F5NLX].